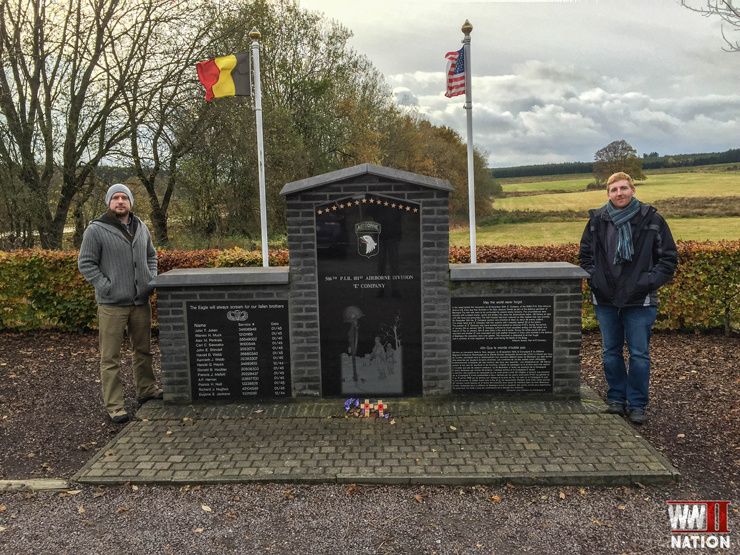 As a few of you may have recently seen, Ross and I joined up with the excellent team at Whybelgium.co.uk to visit the Ardennes where we got to explore a few of the sites connected with the Battle of the Bulge. This is somewhere we had both been hugely keen to visit and we were certainly not left disappointed. We had an amazing trip to Bastogne and the surrounding area. 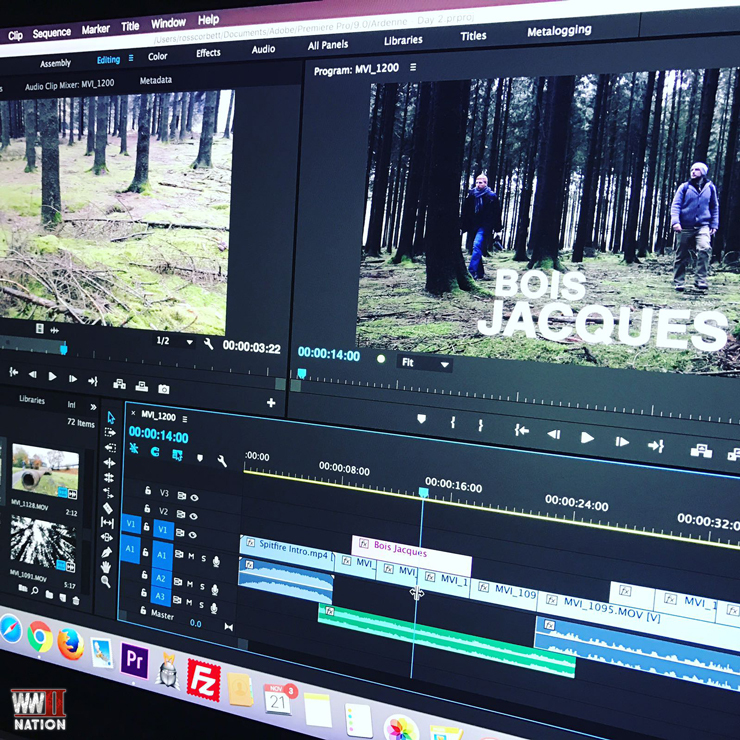 Now back, we are in full editing mode as we gear up for our Battle of the Bulge Focus On Month here at WW2 Nation, where we will be exploring the history of Hitler’s Ardennes Offensive. We will also be speaking about various aspects of the Wacht Am Rhein Offensive with some good friends of ours and respective experts in their fields, battlefield guides and historians, Paul Reed, Robin Schaefer, Professor Peter Doyle and Dr Peter Caddick-Adams. If you have any questions you would like to ask them about the Battle of the Bulge, please let us know either on our social media channels or via the contact us form. 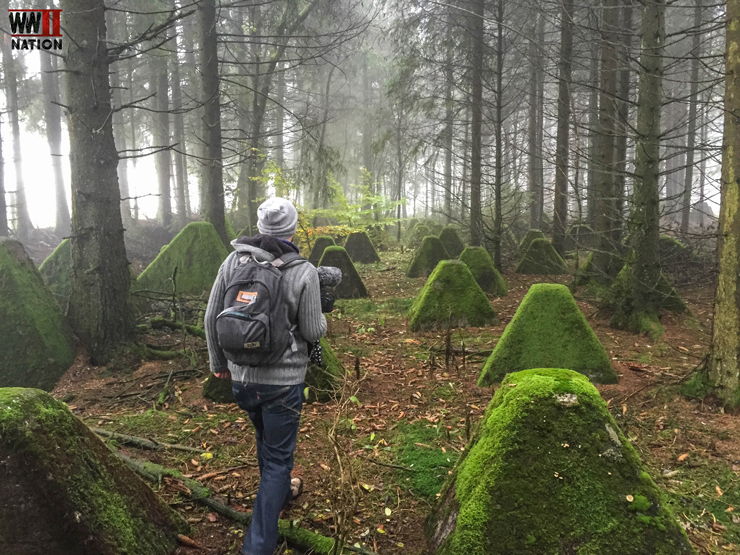 As usual in between the Vlogs and Q&A’s with leading experts on the Ardennes, I will be publishing a few journal posts taking a look at our photo highlights reel and the WW2 history connected with these places that we visited. 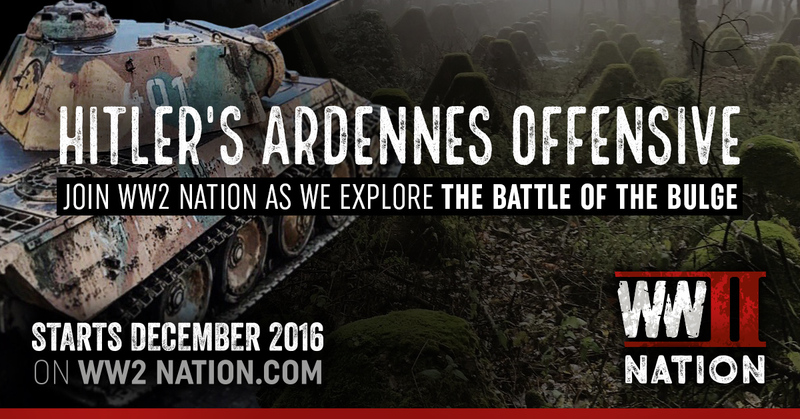 We hope that you will find December and January here on WW2 Nation of interest, as we set out to explore the Battle of the Bulge.